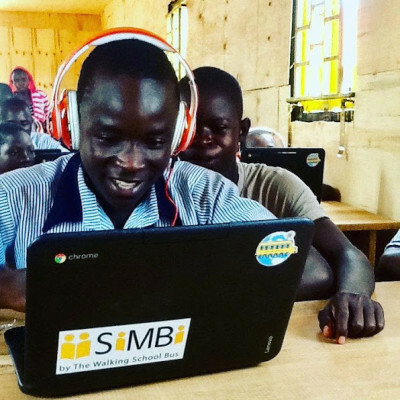 As part of our Global Reading Program, TWSB has developed an App called SiMBi that encourages students to read books out loud and record them as audio files. 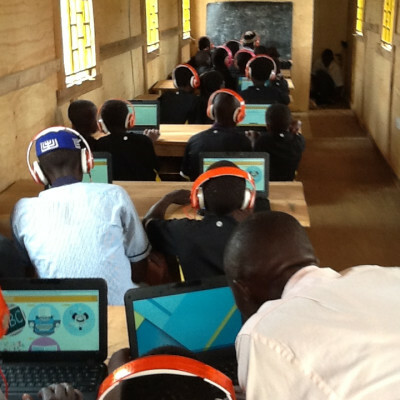 The audio-books are then shared with affiliated schools in Canada and lower-income countries. 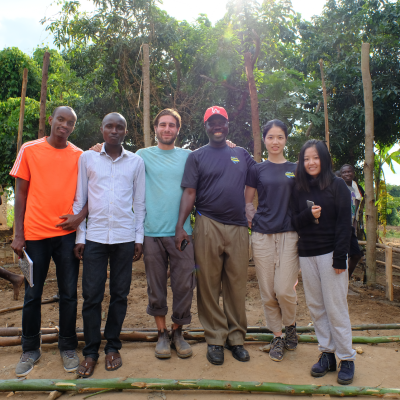 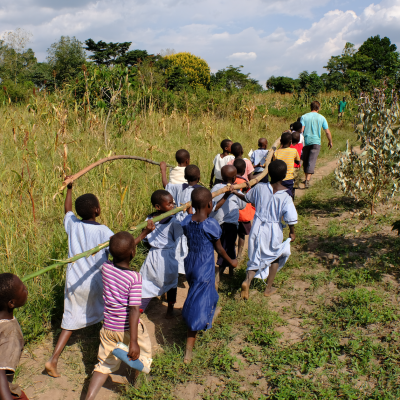 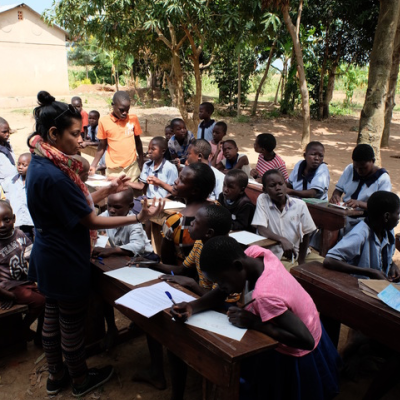 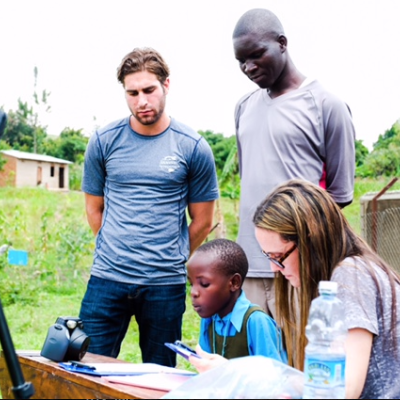 SiMBi was tested in Uganda in 2016, it improved student fluency and delivered remarkable results. 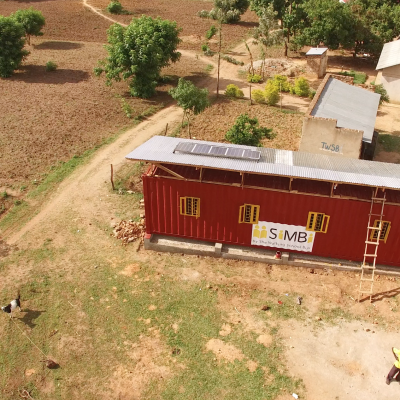 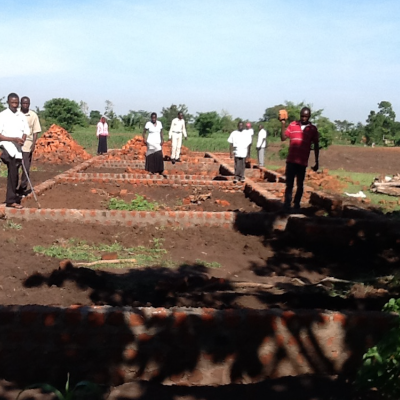 We also implemented off-the-grid, solar powered SiMBi-classrooms. 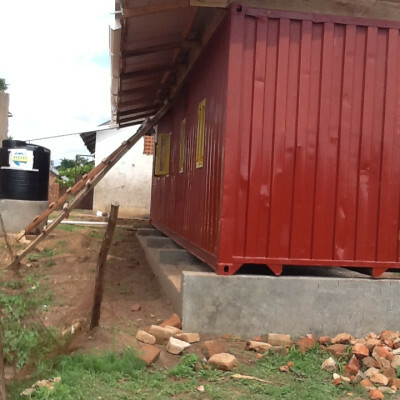 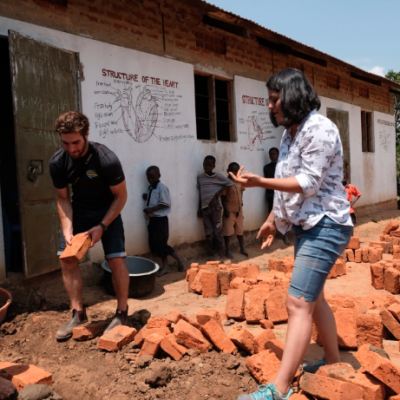 Our goal is to create these classrooms throughout the remote villages where we work.